The best money-saving tip I received about caring for rabbits is to buy a bale of hay from a local feed store instead of the tiny packs from the pet store. In California, bales are often ~100 lbs for only around $20-30 a bale, and these typically last about four months for two ~4.5 lb rabbits in my experience — disregarding Squishy since I have only had him for two months. I have heard from other bunny friends in other states that their bales are more like $5 for one! 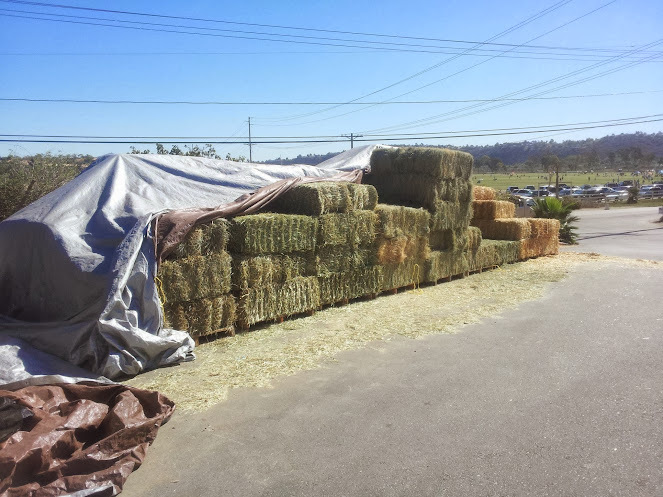 For reference, anecdotally, I have bought bales of timothy for $30 and orchard grass for $26 in San Diego at Mary’s Tack & Feed, and I have bought bales of orchard grass for $28 and forage hay for $21 from Sam’s Downtown Feed in San Jose. Regardless, having enough hay to feed two rabbits for over three months for less than $40 is quite a bargain in my book! I remember the first days of having Bao Bao, I would buy these $8 8 oz bags of timothy hay that would last less than two weeks. I can feed multiple bunnies hay for a month now for that price!